Through their love of intricate new music and jazz improvisation, Sirius Quartet and English piano extraordinaire John Escreet redefine the piano quintet formation with a special blend of unique compositional approach, free improvisation, divine lyricism, and extreme furiosity. Never shying away from the darker side of emotions, this project brings the audience to an emotional rollercoaster ride. Escreet and Sirius have a rich history together, having performed at the Metropolitan Museum of Art, the Taichung Jazz Festival, and the Rubin Museum of Art. 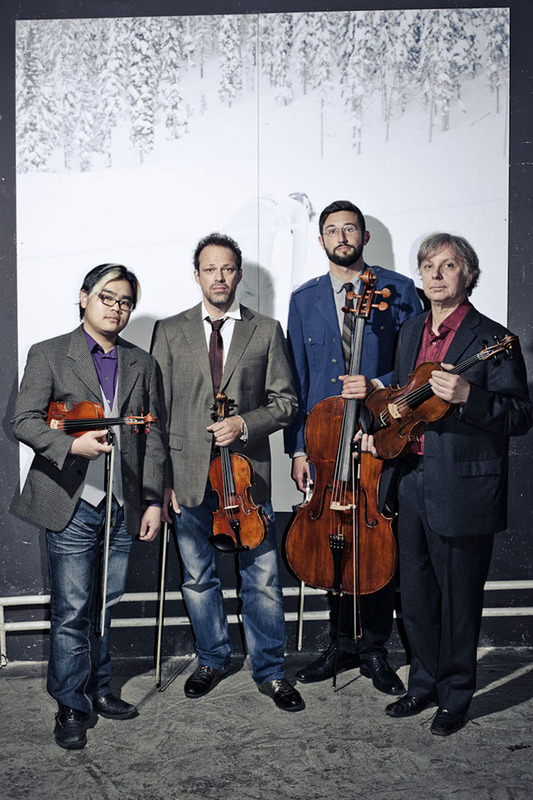 Through this collaboration they will further develop their improvisational and compositional relationship, pushing the limits of the traditional quartet and piano ensemble to new heights. "Patently versatile… savoring the life of each richly inflected note."